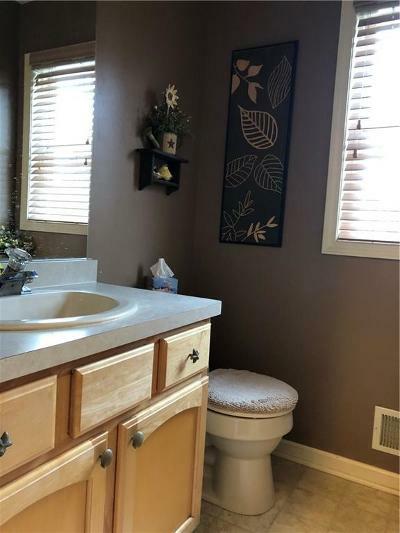 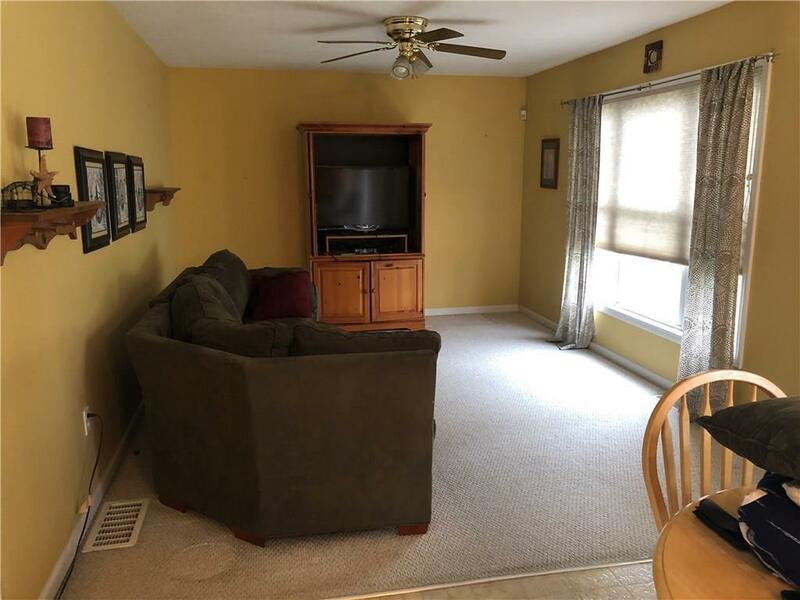 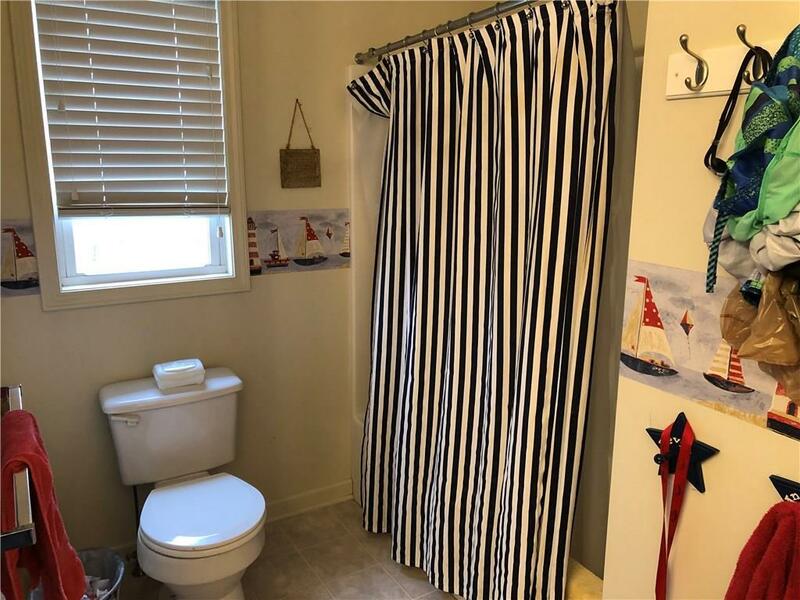 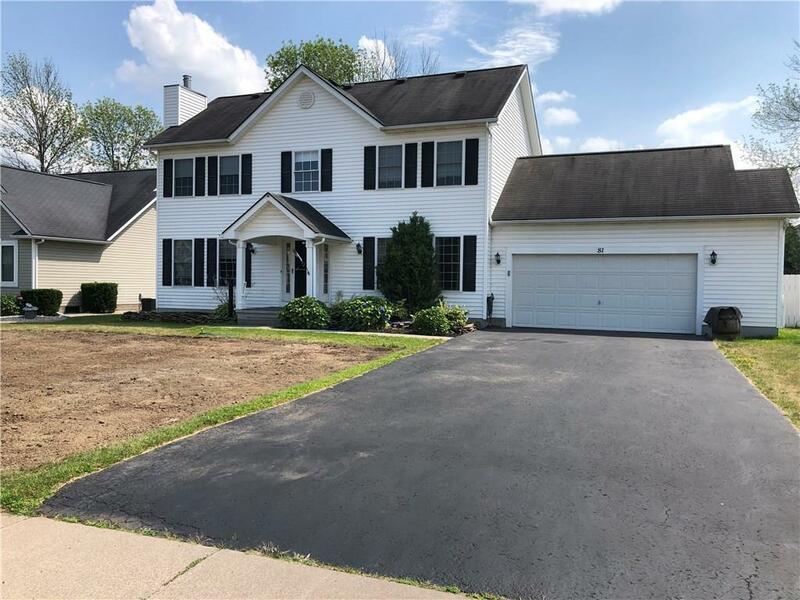 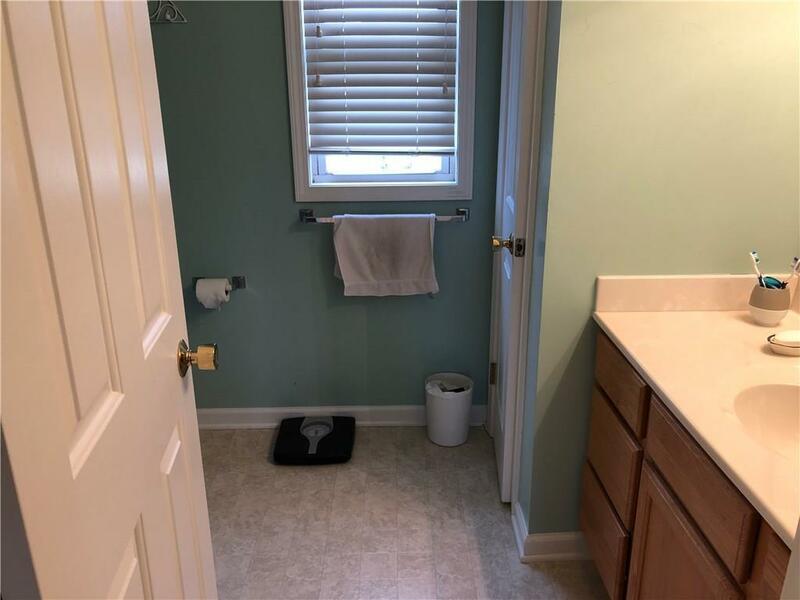 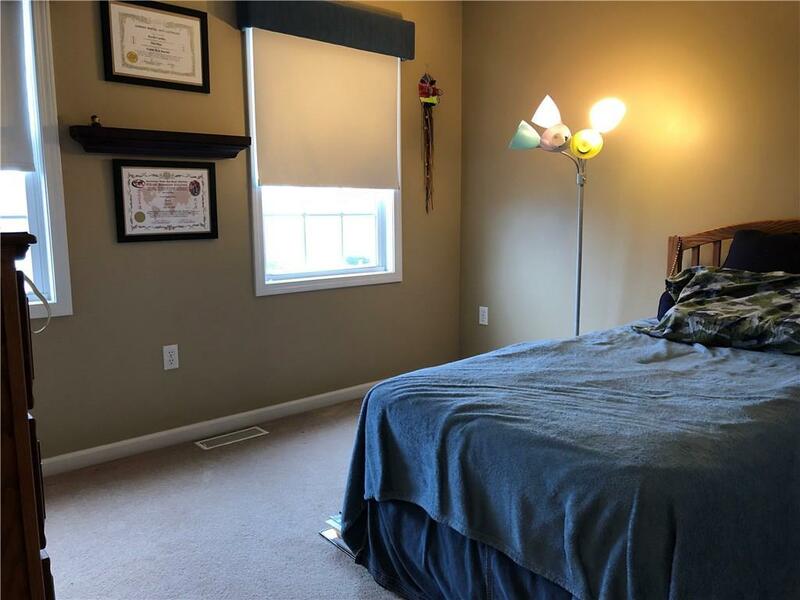 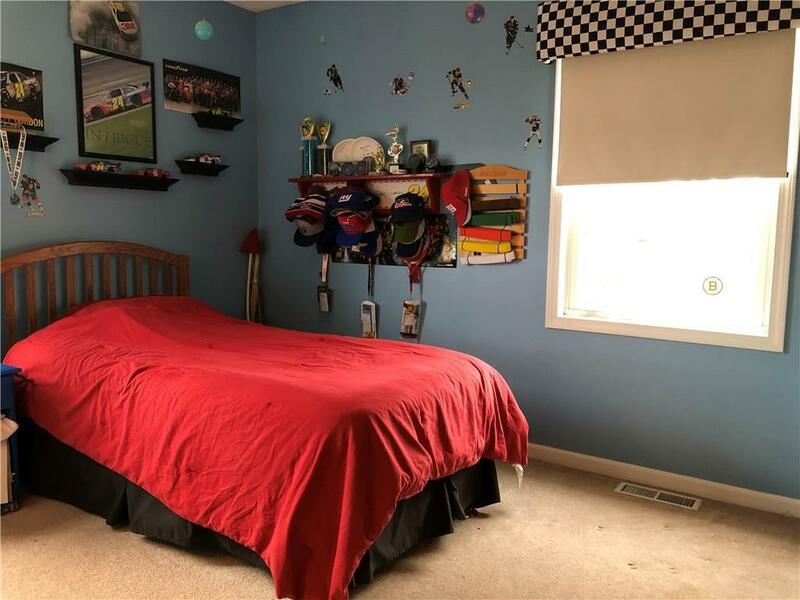 This home is located in a beautiful neighborhood with large yard. 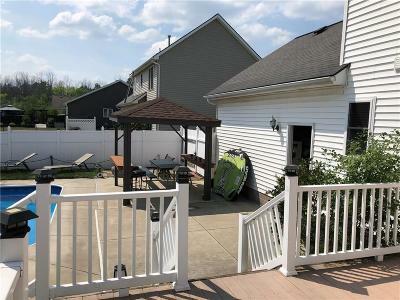 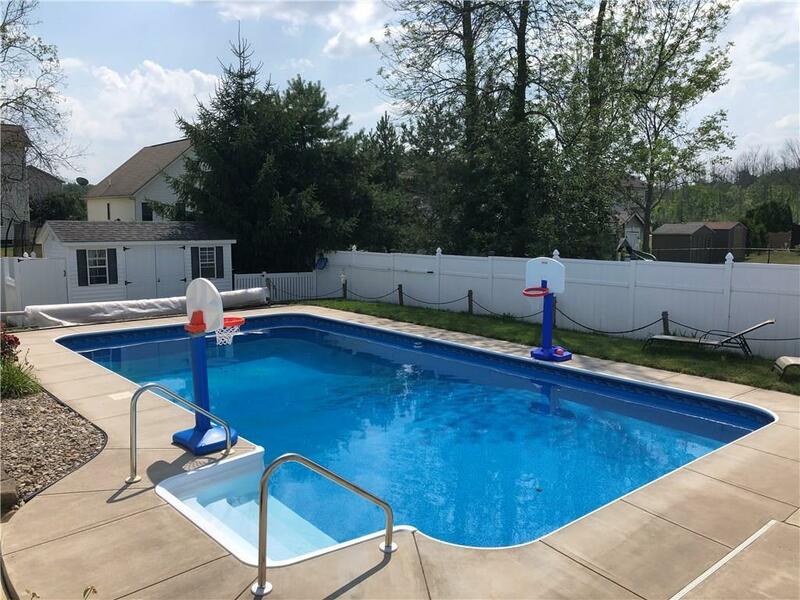 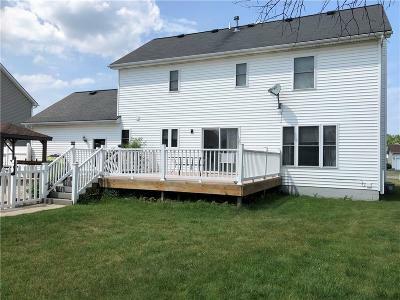 Home features spacious deck leading to a concrete patio with large inground pool. 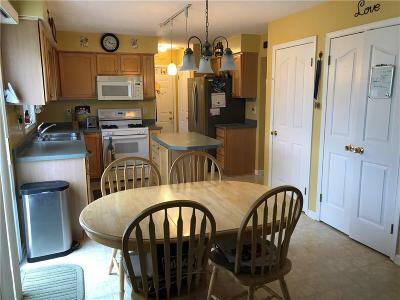 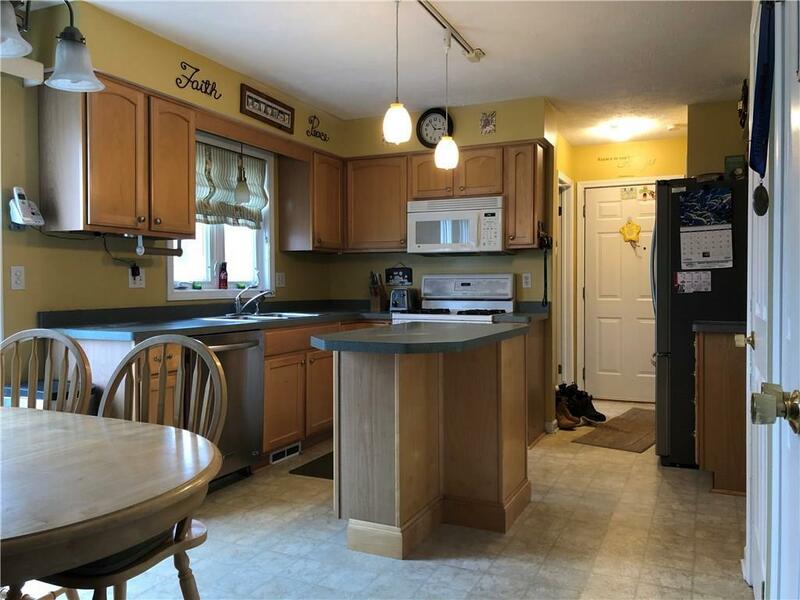 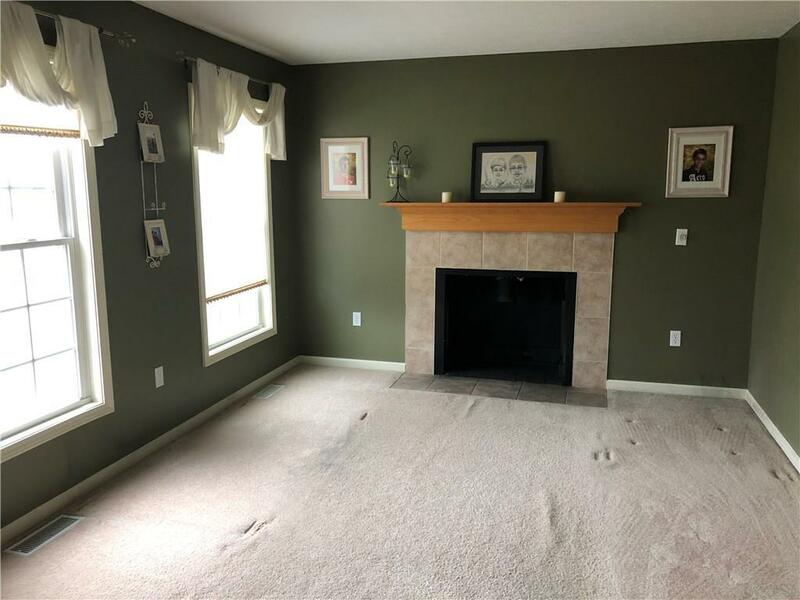 The home has an eat in kitchen opening to a nice family room. 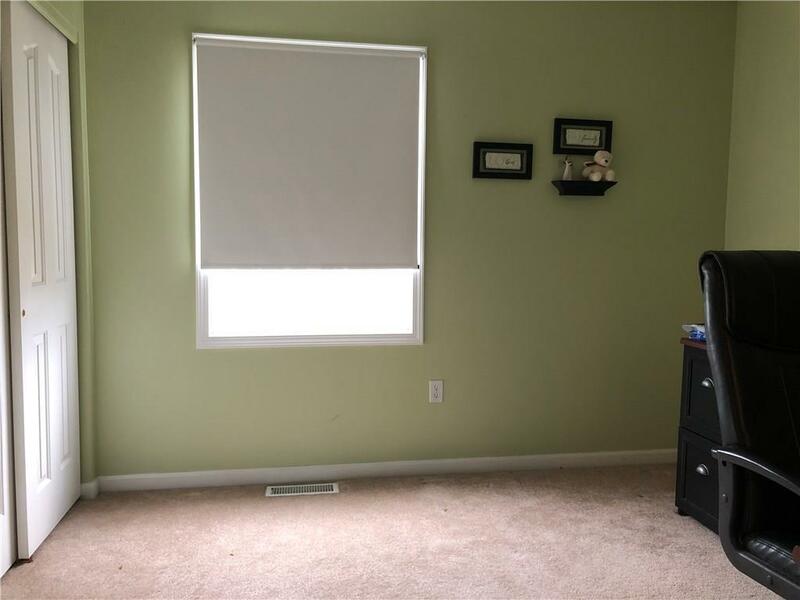 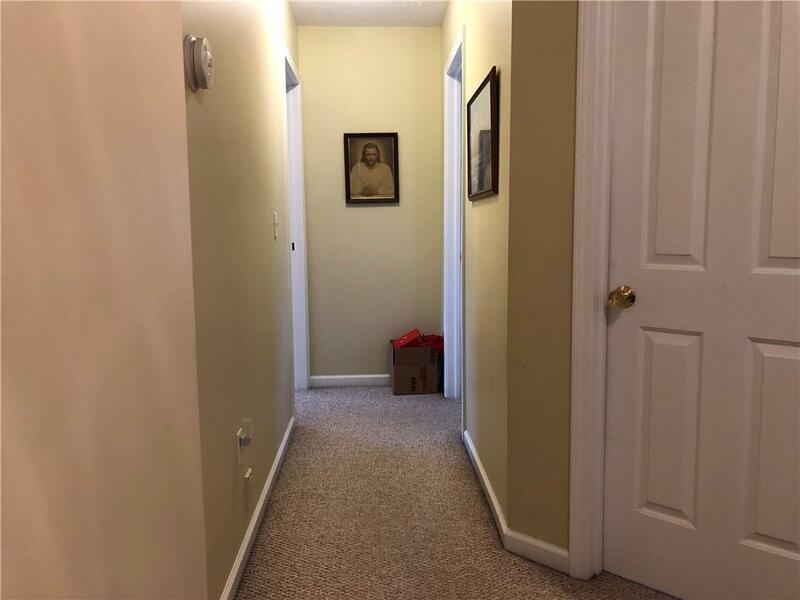 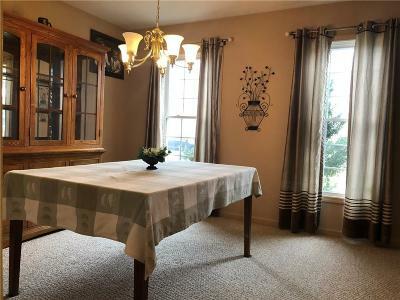 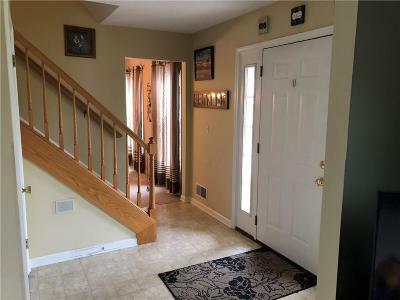 There is a formal dining room, living room and half bath completing the downstairs. 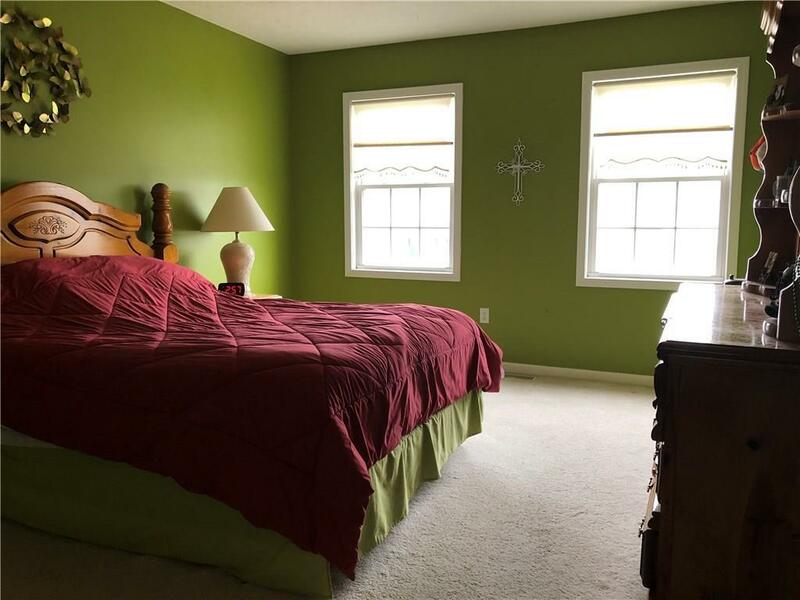 The second floor features a large master suite with full walk in closet. 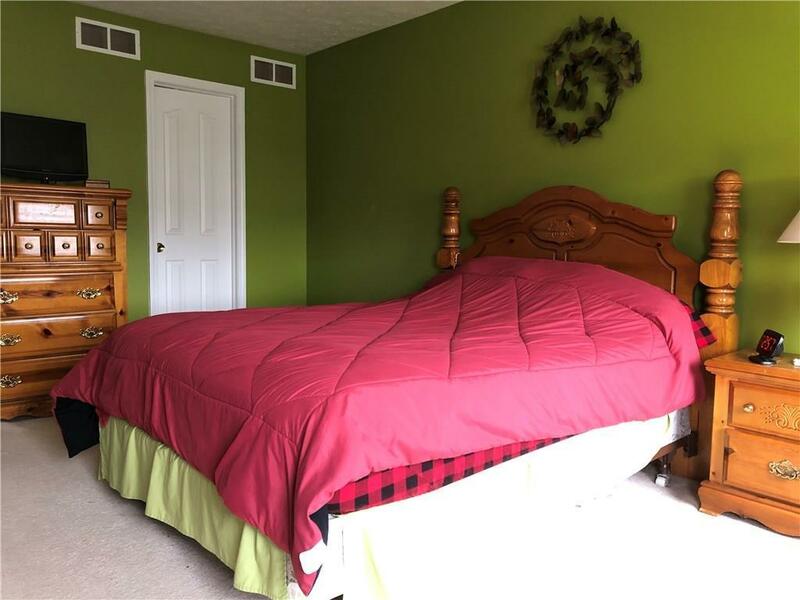 There are an additional three bedrooms and a full bathroom.